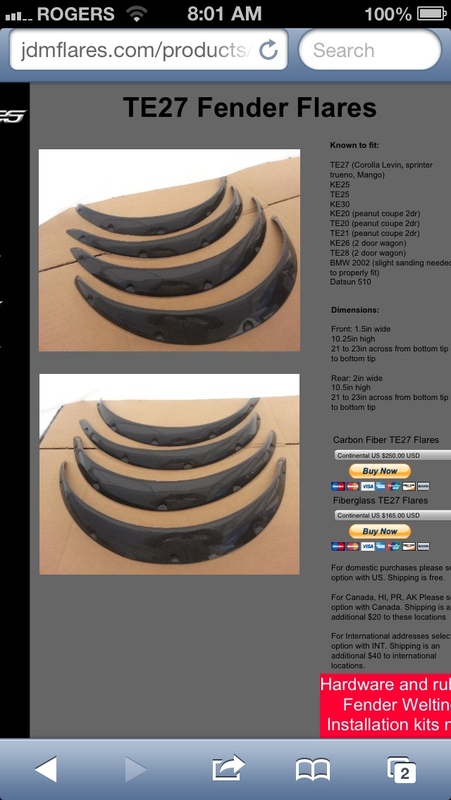 Ive been on the hunt for fender flares for months now. Ive seen 10's of different kimda of flares but i was looking for a specific flare style that all the old datsun 510's use . I just wondering if anybody has any experience with wide body or fender flares? Also ....as it stands in the recent pics it has 1" spacers at the front. Wich i will b replacing with a smaller size. Probably 26mm...and the 1" ones will go on the back. Thats also cause the fender flares are offset front to back. Let me know what you think ?!?! 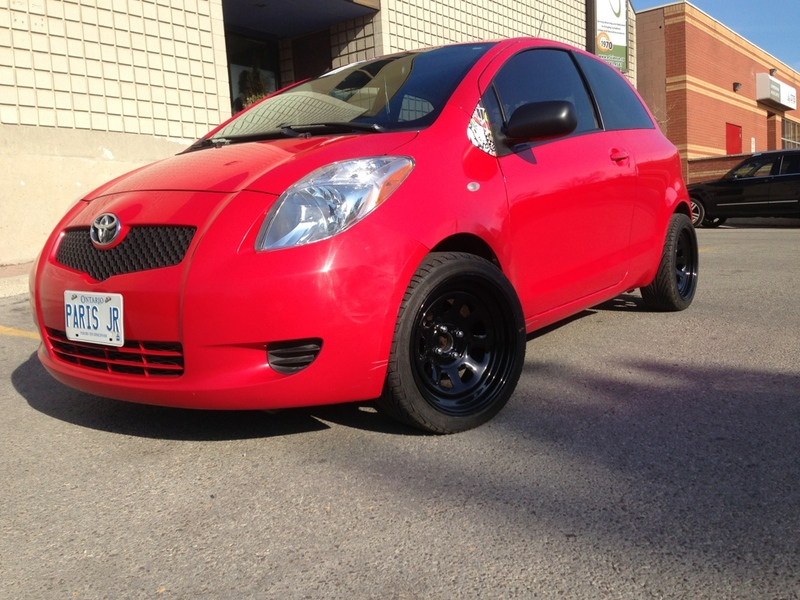 The "old school" fender flares curvature does not follow the same lines at the Yaris fender arch. 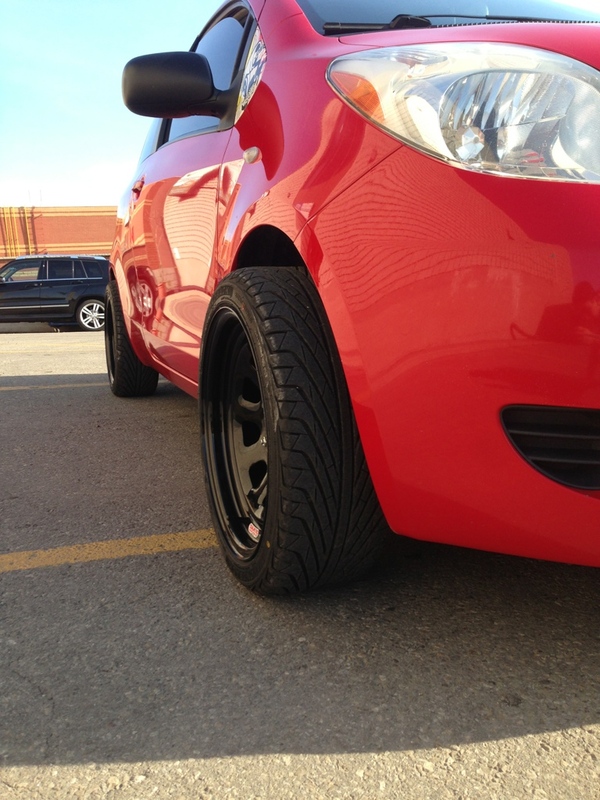 In my opinion, Garm's old Yaris matched his fender flares on his car. He had Scion xB (four) front fender flares which he had modified. btw, 26mm is about the same as 1", not smaller.